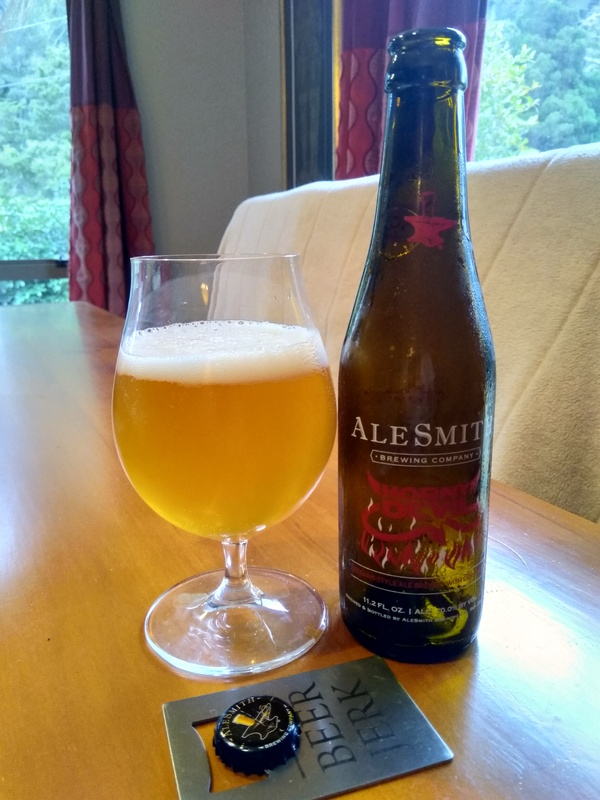 AleSmith Horny Devil – here’s a beer you don’t see that often down under, and of course this comes from the BeerJerk club, where they often and frequently surprise and delight. Horny Devil is our interpretation of a Belgian-style Golden Ale. Brewed with authentic Belgian ingredients including candi sugar and a Trappist yeast strain, its fruity and spicy aromas include notes of orange, banana, and peppercorns. Coriander seeds add refreshing citrus notes which meld seamlessly with the beer’s delicate malt. Horny Devil finishes with a lively carbonation and a refreshingly dry finish. Well yet another cap for the cap jar, so that’s winning already. Pour is a pale dull yellow that I tried to soak up a head on but didn’t. It is very highly carbonated sitting there looking like it’s sulking, thin and disinterested. Taste, well there’s a meer hint of a sourness that is then completely washed over by a sweet soft beer that rolls out a carpet of prickly notes behind it like pepper and coriander, ending with a lingering sweet sugar feel and a desire to have another sip to get handle on what just happened. But it’s short somewhere in the taste and a little less bold than it should be. Nice but not quite hitting the mark . The name “Alesmith’ alone should not mean that you bow and scrape before as an all conquering giant, this is nice, but it’s an interpretation and ends slightly off kilter from the style in my opinion, it’s a bit light, but under-carbonated and missing that important fullness in the body. I recon. Would I share with a friend on a porch and set the world to rights? 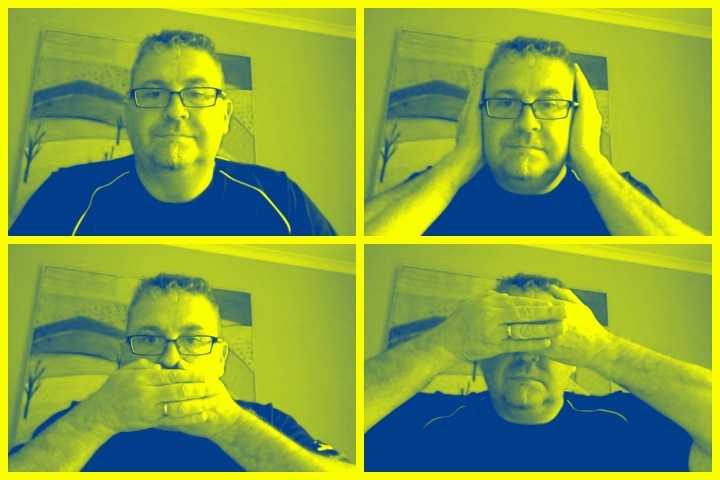 Not really enough of a winner to warrant an embarrassment. Ask me anything you like about this Australian Duo, I cannot answer a single thing about them that I haven’t written already. But this has some Brian Eno contribution and is worth a listen because sometimes you need it. It’s not complex, deep or emotional, and bit formula, and cheap nightclub at times, but it’s 4/4 with a strong drum beat, nothing to get excited about but it helps when there is a lull between beers. 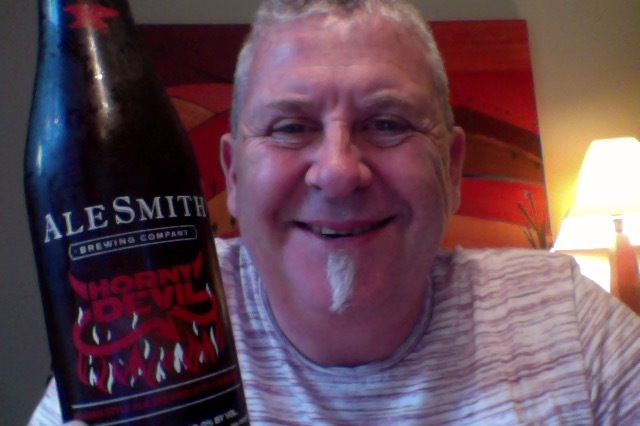 This entry was posted on February 7, 2019 by Philip Walter in Beer Review, Craft Beer, Critic and tagged AleSmith Horny Devil.